Life is complicated. This is one of the first lessons we learn as youth catching a glimpse into the unknown world of adulthood. This old adage implies that life has been–and always will be–full of frustations and problems, so just deal with it. When something is complicated, it’s usually a hot mess of confusing, inter-connected issues that we just can’t seem to untangle. We can all relate to stressing out about work, family, money, relationships, health, etc. And just to make things even more annoying, our solutions usually end up creating new complications to fix. For example, climbing the corporate ladder can help alleviate your work and money concerns, as a nicer job title earns you more respect and a bigger paycheck. However, you also end up acquiring more stress as you begin to hold greater responsibilities and accountability in the company. This is also true beyond our own self interests, as we look at larger societal issues–including politics, infastructure, education, climate change, etc. Nuclear energy, for instance, has its own set of dangerous problems even though it is low-cost and low-pollution. But is that worth the risk of the harmful accidents that can occur due to radioactive waste and radiation? Fortunately, humans evolved with the innate gifts of curiosity and ingenuity. As I’ve explained in my previous posts, the history of design is inherently linked with the history of mankind. Since the first days of controlling fire, humans have tried to creatively solve problems. It’s obviously not feasible for one person to solve all of humanity’s woes. That’s why we live in societies–we can share our ideas and solutions to hopefully live happier, more fulfilling lives together. Reducing our complications and problems relieves us of unwanted stress, allowing us to enjoy more of life’s experiences. 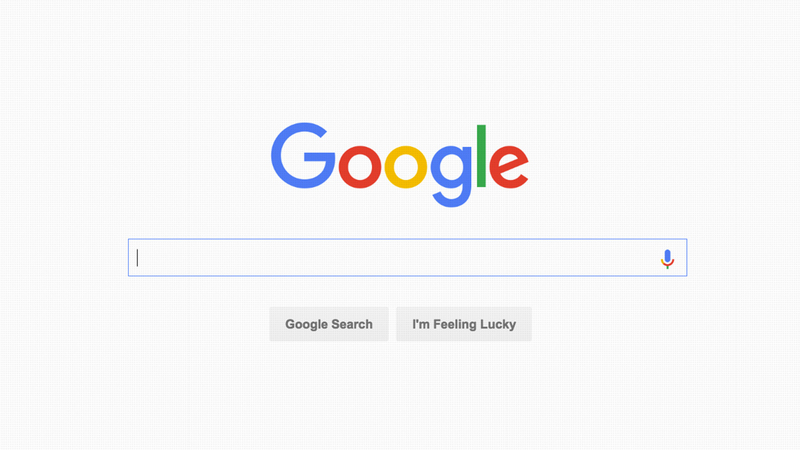 Google’s homepage is the perfect example of simplifying an experience–only a search bar is offered to the user. However, behind the white curtain lies a complex network of servers and alogrithms tabulating billions of bytes of data in mere nanoseconds. Life is complex. Now this statement carries a completely different tone and meaning compared to the previous. The complexities of life offers an awe-inspiring curiosity to understand how vast and magical our Universe is. Complexity is a sign of an advanced system at work, which is a testament to mankind’s intellectual achievements! The more complex something is, the more intricate the pieces. In turn this means more variations can arise, which ultimately leads to an abundance of diverse experiences and possibilities. Life wouldn’t be the same if we all looked and behaved exactly alike. Can you imagine if Earth only had one season or climate zone? Could you imagine if wine had just one flavor profile…why even go on living?! People crave the diversity that life has to offer. But as technology and society become more and more complex, the amount of variables grow to complicate our experiences. And thus, people are constantly trying to simplify their lives and reduce unnecessary complications that we’re constantly being inundated with. John Maeda’s book, The Laws of Simplicity, offers up some philosophical nuggets of wisdom for needing less and getting more. Reducing, organizing, and seeing the bigger picture are just a few of his key insights. Maeda talks about how sometimes we find ourselves caught up in the simplicity paradox: we want something that’s simple and easy to use, but also does all the complex things we might ever want it to do. Therefore, people need both simplicity and complexity in their lives. Maintaining the balance between the two is what I call Simplexity. In 1972, the Metropolitan Transportation Authority unveiled its new subway map for New York City, designed by Massimo Vignelli. The complex and confusing system of trains was transformed into an object of organized beauty. 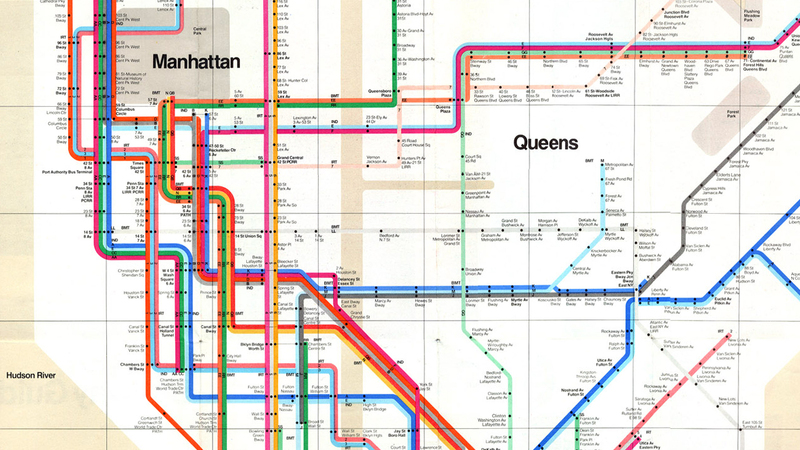 A fascinating example of trying to balance the simple and the complex is the well-documented–and highly debated–New York City subway map developed by Massimo Vignelli. This design is probably more appreciated as a piece of art (it now belongs in the MoMA’s collection) than a functional tool of navigation. Compared to the previous map that felt confusing and crowded, Vignelli’s approach attempted to simplify the complexity through abstraction. Each train route was color-coded, and all of the stops were neatly organized. Using only 45- or 90-degree angles, the complicated mess of train lines were given structure, bringing order and clarity to the system as a whole. It was meant as a tool for navigating the subways, but the abstraction did not allow for navigating the city streets above. This did not go over well with the public, and Vignelli’s modern map was replaced in 1979. Vignelli himself had clearly regretted keeping some of the geographical references, arguing that the map should have been wholly abstract, devoid of such distractions. I tend to agree with the public, and actually feel that the current subway map is more successful. Yes, it’s definitely not as minimal or beautiful to look at, but functionally-speaking it works quite well. The main argument I can give is that New York City is (for the most part) already based on a very rigid grid that is easy to understand and navigate. Having the current map’s train routes and stops feel more organic and accurate to real locations works perfectly well, because they’re lying overtop this grid, which gives the entire composition it’s structure. 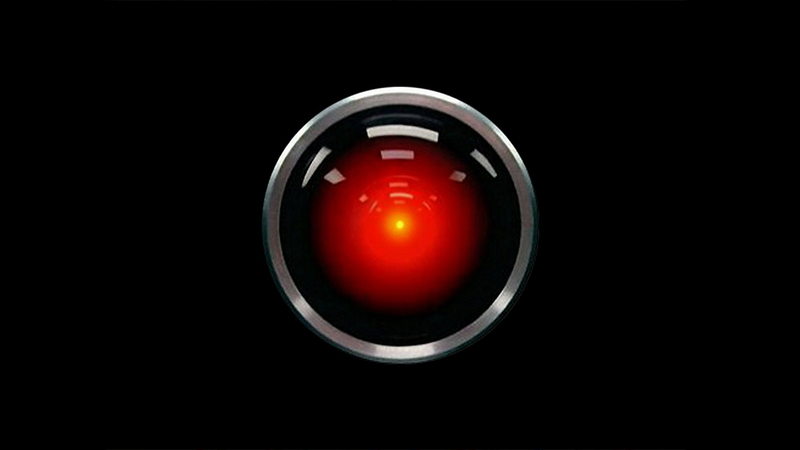 HAL 9000, depicted here in 2001: A Space Odyssey is still the “face” of the rapidly advancing field of artificial intelligence. Our smartest minds have ambitiously developed these ever-evolving thinking machines, which will soon have the potential to save–or annihilate–all of humanity. As civilization and technology advances, and we find new ways to get ourselves in and out of complicated messes (most of which are our own fault), humans will always be pursuing the art of making our complex solutions simple to use–and ultimately a more enjoyable experience. Technology itself is a paradox; we’ve gone from large computers and servers with wires tethering us to specific locations, to tiny handheld devices that are wireless and allow us to travel freely. As we strive to make more and more of our technology invisible, we have created extremely complex and connected systems that allow this to function. With that comes the scary realization of security breaches that allow hackers to steal our passwords and bank accounts. And in the event that a system fails completely, the skill set needed to get it running again lies in the hands of a select few. As we enter into adulthood the more common adage becomes, life was so much simpler in my day. True, but venturing into the unknown and defining our own future is the very essence of mankind itself–even if we don’t get everything just right on the first try. As the saying goes, we’re only human.